I am working on a new Minecraft Bible study. Actually we are in the middle of it and I am writing it as we go along. When it is all said and done it will be a 4 week series about building your faith. 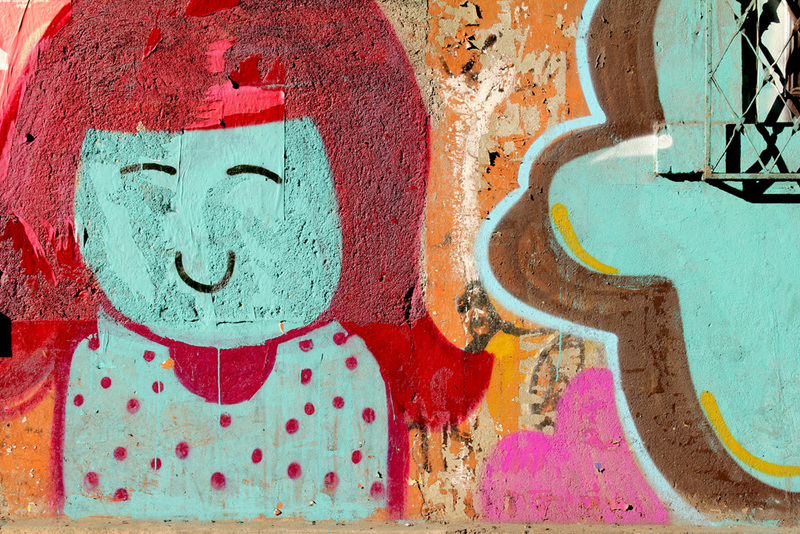 I hope to add it as a series sort of like the Gross, Weird, True one is now. In the mean time check out this opening video my son and I made. It is an opening to the story of Nehemiah made in Minecraft. 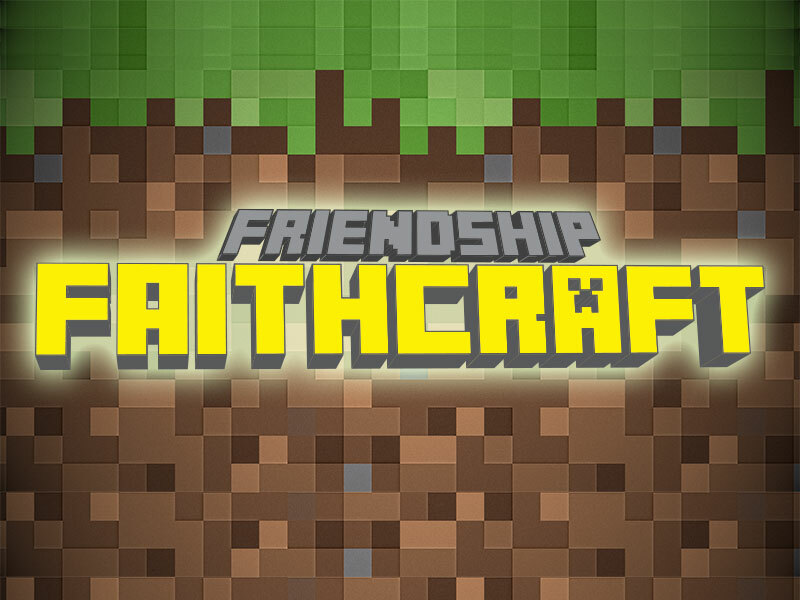 Faithcraft: A Minecraft Bible Study is up now in rough draft form.